Book Resources Check Out Page - Work Smart. Live Smart. Click the green 'Add To Cart' button below to add your selected book to your PayPal Checkout. This will bring up the 'Order In Shopping Cart' box. After completing the Paypal Check Out, you will receive a confirmation email from PayPal with the download link if applicable. You will receive another email with the password for the password protected link. Note: When you click on the 'Add To Cart' button to purchase, you will see the 'Order In Shopping Cart' pop onto the page. Stress Out! 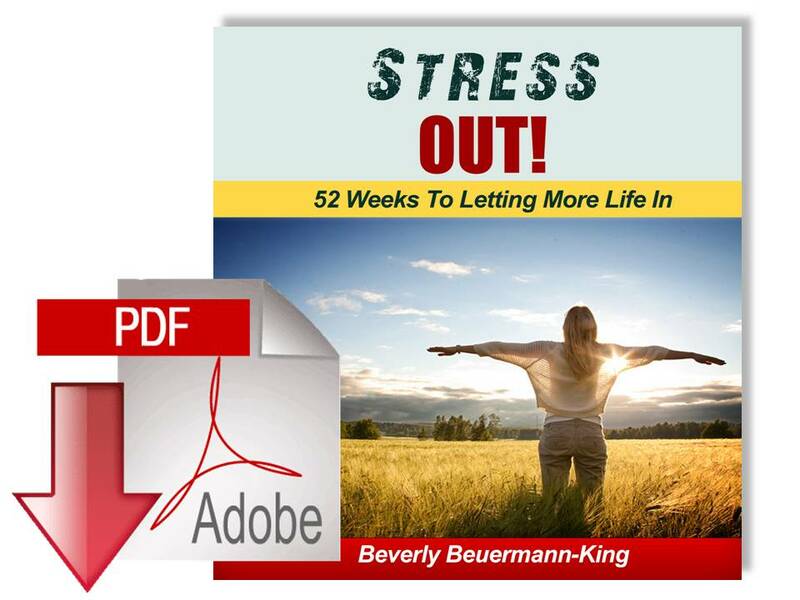 52 Weeks To Letting More Life In PDF Version. 2.5MB. You will be provided the downloadable link in your confirmation email from WorkSmartLiveSmart. Stress Out! 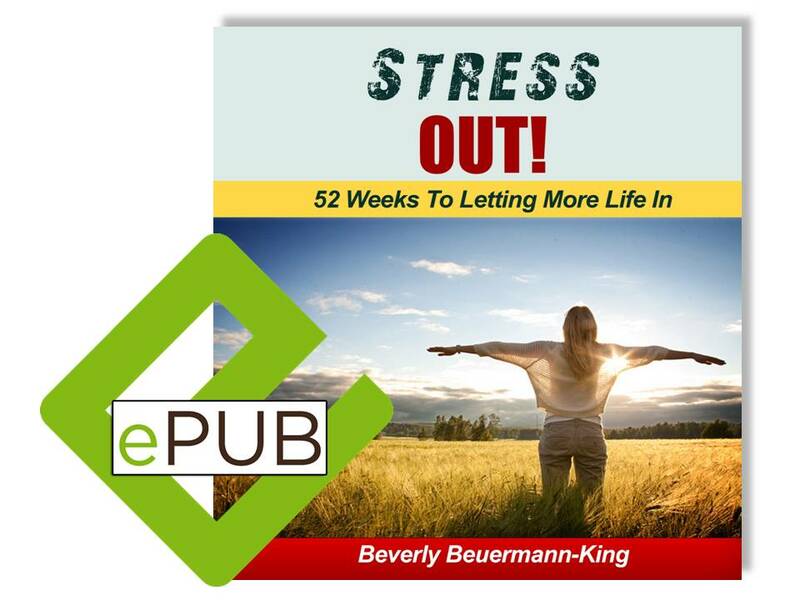 52 Weeks To Letting More Life In EPUB Version. 18MB. Link will be provided in WorkSmartLiveSmart confirmation to download from dropbox. 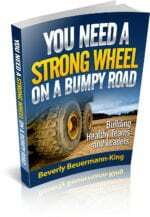 A Strong Wheel For A Bumpy Road In PDF Version. You will be provided the downloadable link in your confirmation email from WorkSmartLiveSmart. Note: Please check your WorkSmartLiveSmart confirmation email if you ordered a downloadable book. If you have any difficulty receiving the pdf download after making your payment, please send Beverly an email to receive the link directly. 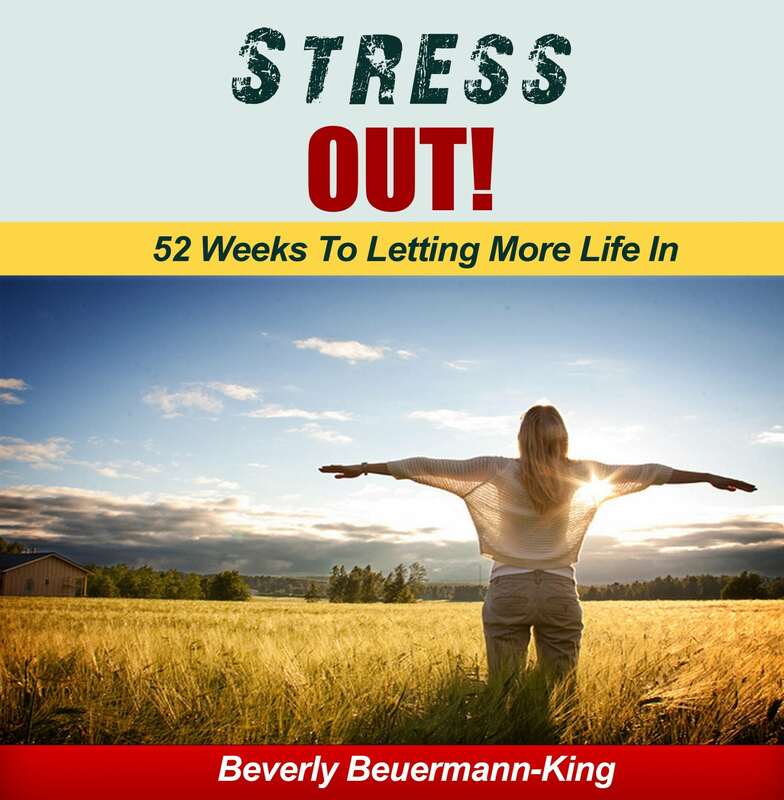 *For Soft cover book orders outside of Canada, please visit Amazon and do a search for "Stress Out!" to locate the order page.